It is thought that there are many more, who prefer not to manifest themselves for the moment. The "dubia" presented to Pope Francis by the four Cardinals, Walter Card. Brandmüller, Raymond Leo Card. Burke, Carlo Card. Caffarra and Joachim Card. 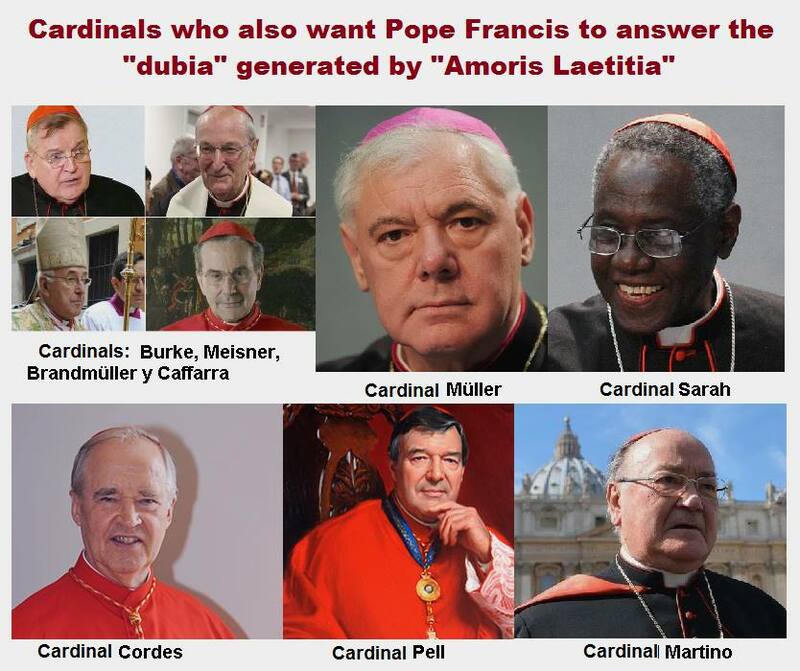 Meisner, to clarify several points of "Amoris laetitia" that seem to contradict the Catholic Faith, have already received the support of three other Prefect Cardinals: Gerhard Ludwig Card. Müller, Robert Card. Sarah and George Card. Pell, Prefect of the Congregation for the Doctrine of the Faith, Prefect of the Congregation for Divine Worship and the Discipline of the Sacraments, and Prefect of the Secretariat of Economy of the Holy See respectively; of three bishops: Archbishop Jan Wątroba, Bishop of Rzeszów and President of the Council for the Family of the Polish Episcopal Conference, Bishop Jósef Wróbel, Titular Bishop of Suas and auxiliary of Lublin (Poland), and Archbishop Athanasius Schneider, Titular Bishop of Celerina and auxiliary of Most Holy Mary Church in Astana (Kazakhstan); and of twenty three prestigious academics, intellectuals and Catholic pastors; and recently two more Cardinals have joined them: Paul Josef Card. Cordes, President Emeritus of the Pontifical Council "Cor Unum". 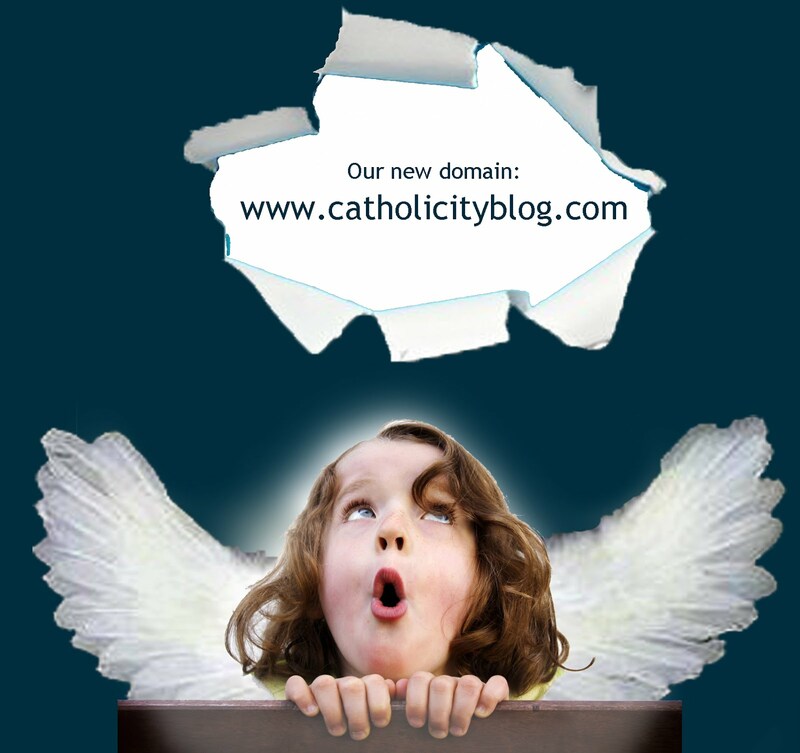 He has done so in an interview granted to the Austrian Catholic portal Kath.net, and Card. Renato Raffaele Martino. 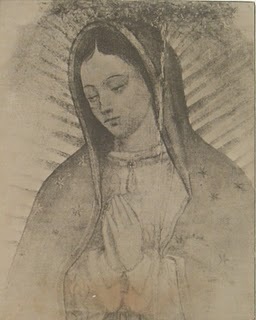 Contrary to what defenders of this sacrilege say (giving the Eucharist to divorced people who live in a new union), the Synods for the Family did not approve such a measure, because to start with dogma cannot be put to the vote (having done so was already a terrible and inconceivable abuse, and had the vote been in favor of sacrilege it would have been completely invalid) and they did not attain the necessary vows in favor of this sacrilege. 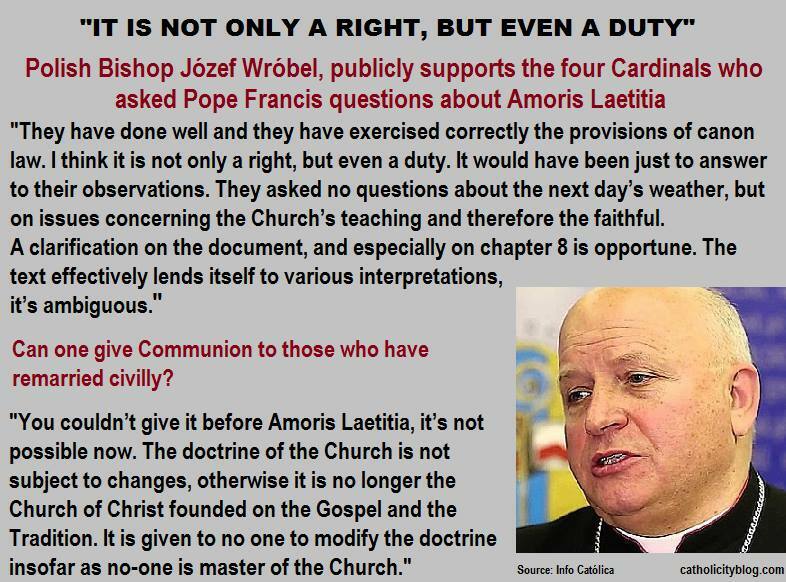 That is why the text of Amoris Laetitia contravenes the two synods and was “slid with shoehorn” to force what had already been decided in "the dark". Thus, the spirit of "collegiality" -which is so preached today- only applies when it is favorable to what was decided beforehand, and it is thrown into the garbage when it is contrary to the modernist heresy. They could have saved the expenses of both synods if they were not going to respect their results. Five hundred years after Luther's protest, we can become Swedish to gain the applause of the world, or else we may dare to analyze with intellectual rigor what that event has substantiated. This second attitude, which is a cause of scandal in a world where becoming Swedish is something cool, is the one that it’s offered to us in an excellent book called "Political and Legal Consequences of Protestantism” written under the supervision of Professor Miguel Ayuso, in which a select group of jurists provide the conscious reader with a series of approximations to the thought of Luther and point out the political flaws that come from him. 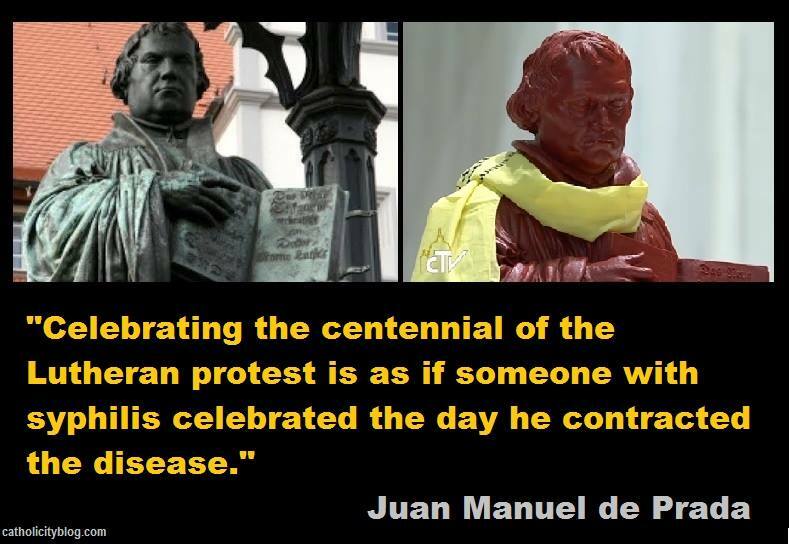 Celebrating the centennial of the Lutheran protest is as if someone with syphilis celebrated the day he contracted the disease. It would be necessary to begin by pointing out, as Professor Juan Fernando Segovia does in one of the most important contributions of the book, that in affirming salvation by faith alone Luther denies all authority to the Church, as well as its mediating role between the believer and God and the efficacy of the sacraments. The Church, for Luther, is an oppressive organization; and the Papacy, the seat of the Antichrist. But the book we recommend today is valuable above all because it reveals how Luther's obscure theological notions (depravity of human nature, denial of free will, etc.) corrupt and destroy political and social institutions. If man is evil by nature and his reason is corrupted, power will have to be erected in pure exercise of force that represses its evil tendencies. Thus, before the peasant revolt of 1525, Luther can celebrate that "the avenging sword" rises against the princes; and when the peasants are defeated, he can petition the princes: "Persecute them and kill them like rabid dogs. God will reward you.” For a civil power understood in the Lutheran way can change of titular as of jacket. On the other hand, as Joseph Luis Widow reminds us in another passage of the book, having established the deranged premise that human nature is completely corrupted, Luther logically thinks that reason is "blind, deaf, foolish, impious and sacrilegious"; in such a way that it is not capable of wanting good, and it is incapacitated for moral judgment. 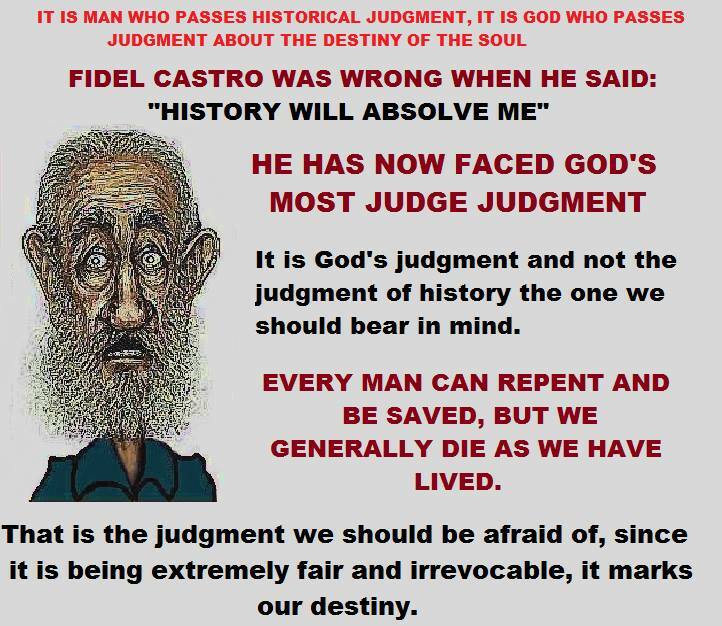 Justification by faith alone leads inevitably to the emancipation of moral judgment consciousness over our actions; and thus pure subjectivism is enthroned, until the natural tendency to disorder requires the intervention of a human law that imposes itself as an exercise of power. But, as Professor Segovia points out, in affirming the absolute corruption of human nature, Luther denies the value of the law: for by ordering to do this or that work, the law (in Luther's words) only "reveals the disease, the sin, the wickedness" of man, who inevitably is "assaulted by sadness, feels afflicted, and even falls into despair." That is, in fact, the last station of man conceived in the Lutheran way. In "Political and Legal Consequences of Protestantism," other calamities originate in Luther's thought, such as the reduction of the political to the state, nationalism, unbound capitalism, or the establishment of a freedom which is not guided by reason, but by a "self-determination" whose only limit is not to harm third parties (a limit that, of course, is ultimately infringed, when such damage benefits the owner of power). And in this way unveiling the truth about Luther that others prefer to ignore by becoming Swedish. The truths that we must believe are found in the Creed or Apostle’s Creed, which receives this name as it was composed and taught by them. The Apostles taught orally a summary of the fundamental truths that Christ had taught them. Only the Catholic Church possesses what the Apostles and their legitimate successors taught, that is, the Popes, Bishops and Catholic priests faithful to the faith of always. To separate oneself from this Catholic Church is to separate from Christ and to rebel against Him (Luke 10, 16; Mt 7: 15-23), which leads to sin. To separate oneself from the Church that comes from the Apostles is to live in the illusion, to lose the true Faith that saves, to lose Christ, who is the life and the way, since Christ follows His work of salvation through His one and only Church, which He founded two thousand years ago: the Catholic, Apostolic and Roman. I believe in one God, the Father Almighty, maker of heaven and earth, and of all that is, seen and unseen. I believe in one Lord, Jesus Christ, the only Son of God, eternally begotten of the Father before all ages, God from God, Light from Light, true God from true God, begotten, not created, consubstantial with the Father, by whom all things were made, who for us men and for our salvation, came down from heaven, and by the power of the Holy Spirit he was incarnated of the Virgin Mary, and became man. And for our sake was crucified under Pontius Pilate; he suffered died and was buried, and on the third day he rose again in fulfillment of the Scriptures; and he ascended into heaven and is seated at the right hand of the Father, and He will come again in glory to judge the living and the dead, and his kingdom will have no end. I believe in the Holy Spirit, the Lord and giver of life, who proceeds from the Father and the Son. 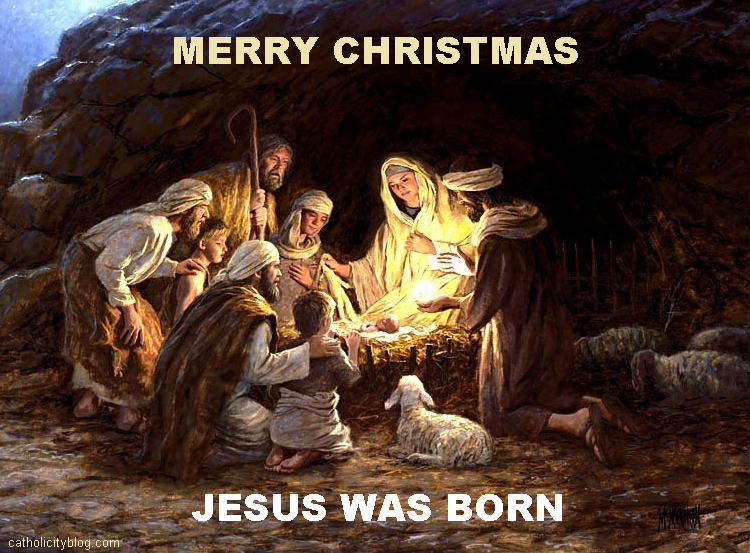 With the Father and the Son he is worshipped and glorified, and has spoken through the Prophets. 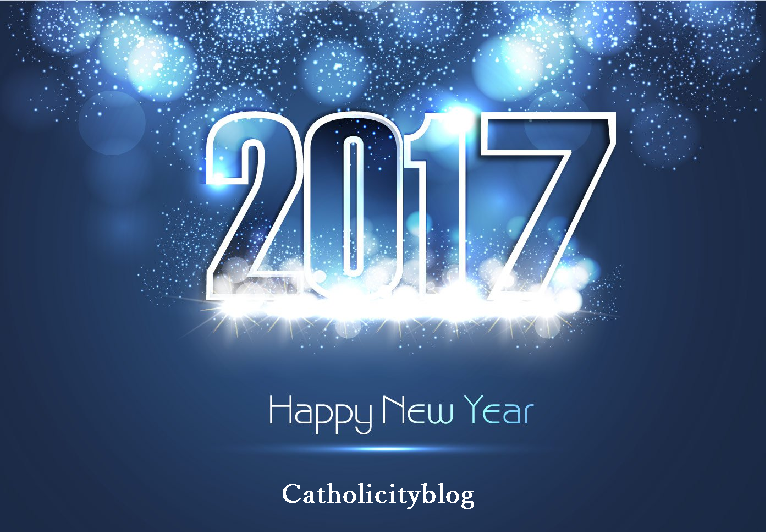 I believe in the Church, which is One, Holy, Catholic and Apostolic. I confess that there is only one Baptism for the forgiveness of sins. I look forward to the resurrection of the dead, and the life of the world to come. Amen. 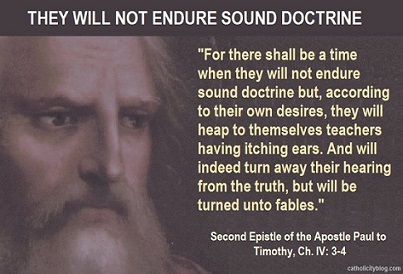 Without the predominant apostasy of the clergy, there would be no such thing as the universal apostasy prophesied in the Word of God. If in certain cases, Communion is allowed to divorced faithful who have remarried, therefore living publicly in sin (Amoris Laetitia), if the sacraments are given to those who have decided to apply euthanasia by attacking - as homicidal - against their life*, more and more the doors will be opened to other sacrileges - in other cases of grave offenses against the Commandments of God - of those who live in constant mortal sin, without repenting or changing their lives and receive Communion unworthily. It begins by opening a crack to the doctrinal heresy against the Word of God and the abominable sacrilegious practice, and then opening it more and more until, finally, it is totally open. 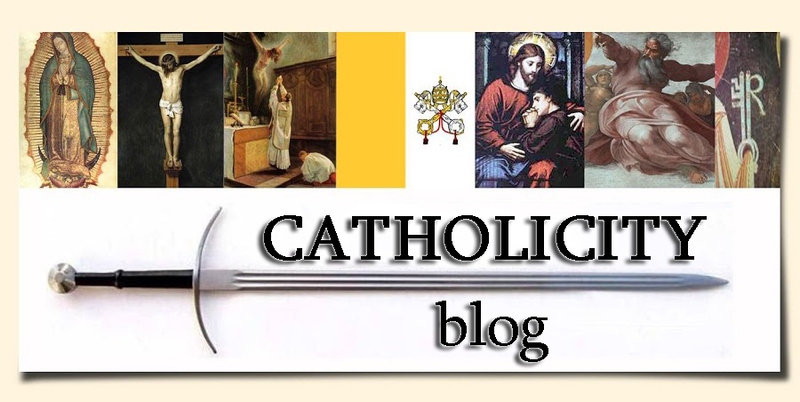 To complete the betrayal, they will end up offering the Body of Christ not only to hardened sinners but also to those who do not profess the Catholic faith in its entirety. It is the new betrayal of Christ that leads to the general apostasy prophesied in the Holy Scriptures. Christ said: "When I return to the earth, do you think I will find faith?" Lk 18,8. Will you allow yourself dear friend-reader to be guided by the blind who, in such a case, will lead you to the eternal precipice? 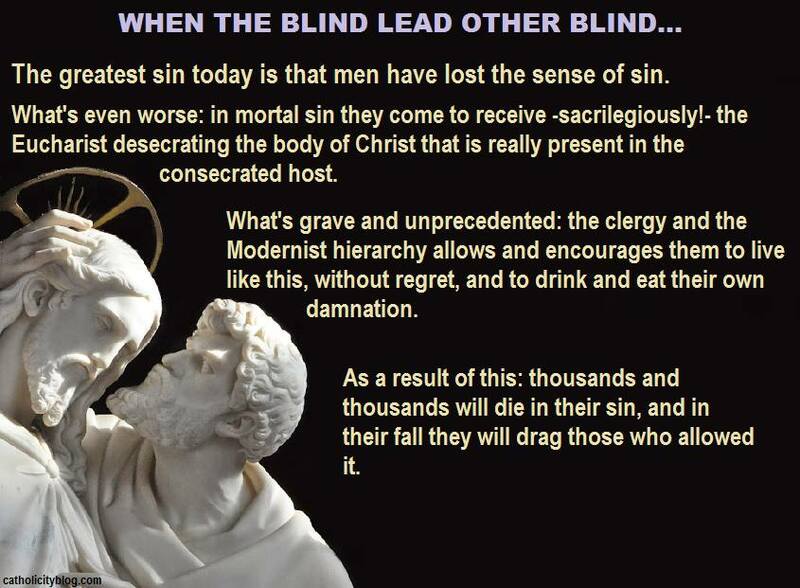 There are blind guides who sin by omission (those who remain silent and tolerate) and some who sin by action (those who promote and approve of heresy and sacrilege). Both participate, in different ways, in this new betrayal of Christ. 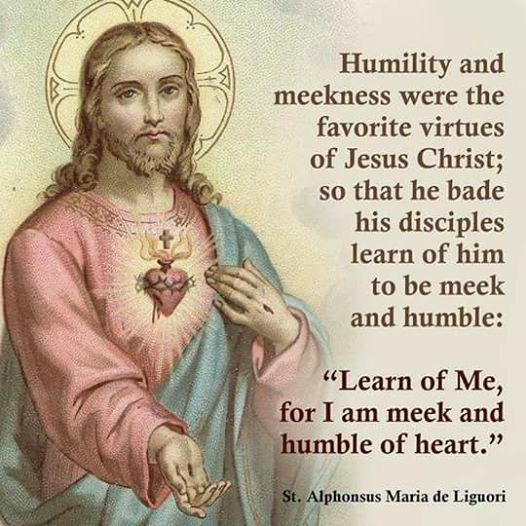 Therefore they only speak of "mercy" (without need of repentance, purpose of amendment, Confession and penance) and little or nothing of sin, nor of Hell for those who die unrepentant in their grave sins. * NOTE: The new and sacrilegious pastoral directives of the Canadian Dioceses of the Atlantic allow - without any right - for priests to give Communion, Extreme Unction and absolve from their sins those who intend to commit suicide with medical assistance, according to Canadian law. The decision will be taken by each priest, after a "pastoral meeting" with the interested party and his family. 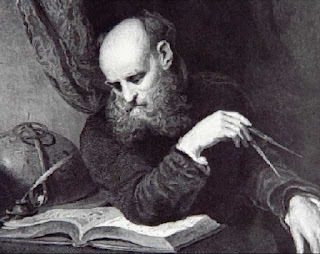 Experiment: Go out to the street and ask randomly to the passers-by what is their opinion about the Church burning Galileo at the stake because he said that the Earth was round. I bet that only a minority will respond that it was not because he said that the Earth was round, which was the conventional thesis from, at least, Eratosthenes, who bothered to measure it in the III century b.C. And I bet even less will be those who remember that Galileo did not die at the stake, but in his bed at an old age, specifically in his house of San Giorgio, by the sea. With Galileo there was a phenomenon that reproduces again and again in history, when the scientific establishment - that we tend to call "science" - shows that it is not composed of angels occupied alone in the discovery of truth, but by beings of flesh and bone who persist in their theories and respond to all the temptations common to the human being. 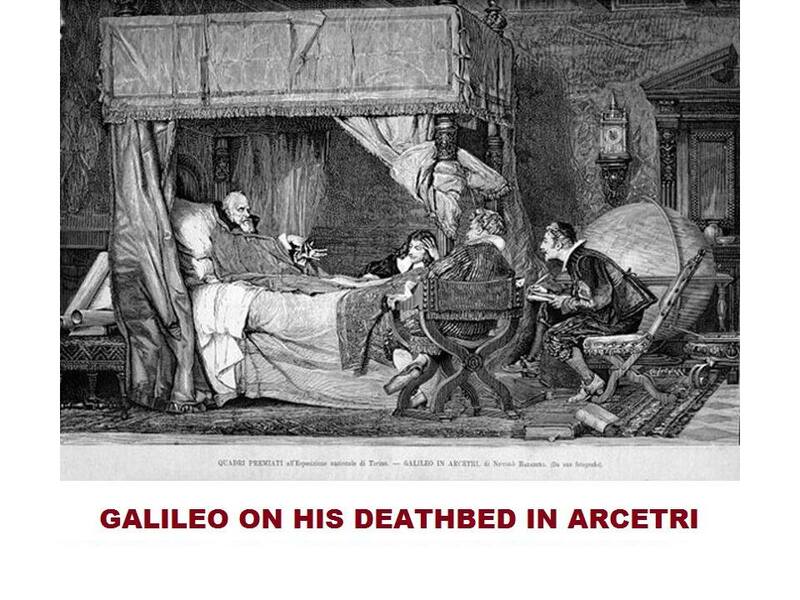 It was this establishment and Galileo’s colleagues who brought before the court that petulant who dared to contradict the scientific consensus of the time (do not think about climate change! ), the Ptolemaic model, and used the ruling power, just as they could have taken him before the Politburo in different eras and places. Copernicus, who was a Polish priest, published the thesis that asserted that the Earth revolved around the Sun... and he did so with all the ecclesiastical blessings. 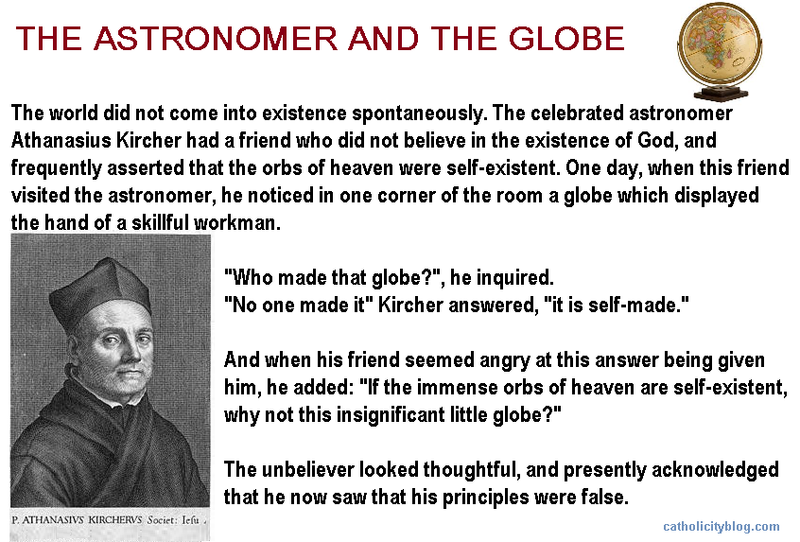 Moreover, the legend that the Church could not conceive that the Earth revolved around the Sun instead of being the opposite is denied by the fact that more or less at the same time Copernicus, a Polish priest, published the same thesis with all the ecclesiastical blessings. We should stop and think that the Church cannot have persecuted scientists when the only name that comes to mind is that of Galileo. If it were as the legend says, there would be dozens of names. We live among topics which do not even have the advantage of being like those clichés that come from the experience of centuries or the wisdom of grandmothers. They are only legends blackened more by consciences than by truth. Talking only about human and historical aspects, the Church is vulnerable to all the errors and sins of men, and so it is absurd to be surprised or scandalized by everything that in her name has been wrongly done. But among those things that she did wrong is not, in my view, the Inquisition and, much less, a 'confrontation' with science that exists only in the minds of her enemies, and that generates a narrative not different, but exactly opposite to the reality. Professor and doctor Alfonso Carrascosa, a scientist at the CSIC, in his recent lecture at the Ecclesiastical University of San Dámaso entitled "Catholic Church and Science in the Twentieth-century Spain" argues that "some of the errors attributed to the Church with respect to the conciliation between science and faith, belong to the set of slogans called the black legend, which was built by her enemies as of the Western Schism. 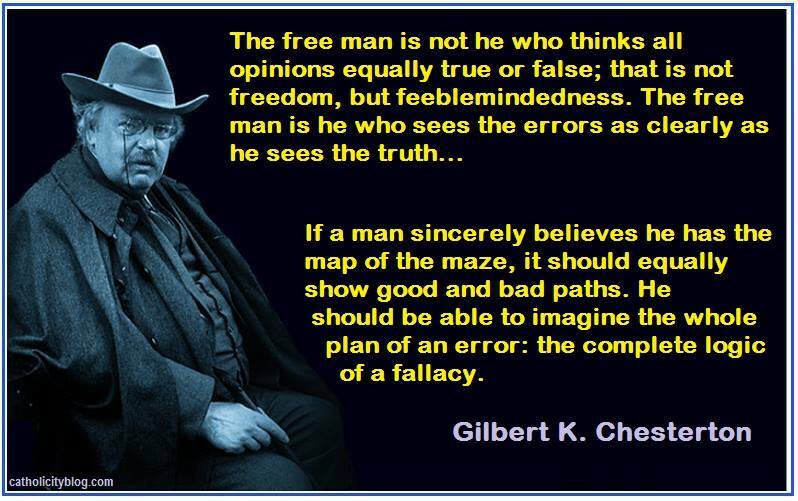 This can be said in a higher voice, but hardly in clearer one. No culture has gone so far as to systematize scientific knowledge, none... except the Christian culture. Has anyone ever stopped to wonder why science has developed precisely where the Church has exerted an absolute cultural influence? China knew things like gunpowder or paper, even printing, long before the West was known. The Muslims distilled alcohol, and we owe one of them the development of algebra, and the Indians introduced zero in Mathematics. However, none of these cultures systematized scientific knowledge, nor did they find the method with which to make the great leap in science, going from it being a private activity concerning only a few scholars, to becoming a massive and self-constructive process: the scientific method, designed for the first time by Robert Grosseteste, Bishop of Lincoln, in the thirteenth century. It is absurd to oppose Christian culture to a materialist and atheistic culture, simply because there has never been an originally materialistic and atheistic culture. But among real cultures, those that have existed in history, it has been the Christian one who, by sharply separating the Creator from His Creation and postulating a rational universe, has allowed the development of science. Texto de la segunda imagen: He was to turn 78 years old, when he died in a Christian manner, in his bed and with the papal blessing and after receiving a plenary indulgence. Source: Actuall. 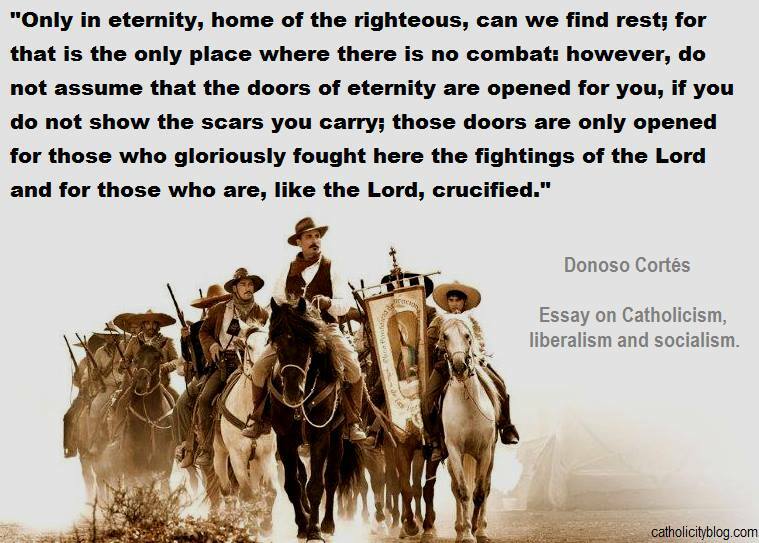 Translated from Spanish by Catholicity blog. 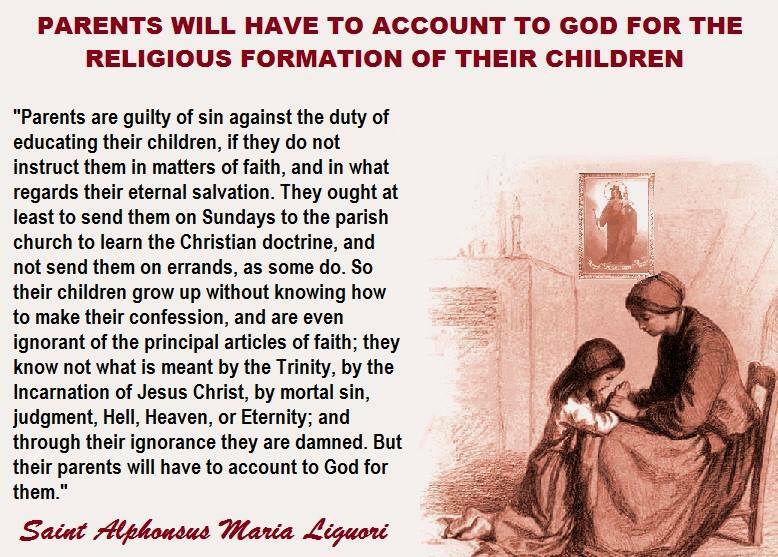 Woe to those who limit to half prepare them for their First Communion and then forget to continue religious instruction according to their age! Woe to those who do not make their children pray, attend the sacraments and live in the grace of God! Woe to those who neglect what they read, what they look on the computer and on the cell phone, what shows and sites they go to, and what friends they have! Woe to those who do not give them their time, talk to them, nor advise their children! Woe to those who do not set an example of moral and religious life! Imagine what they will tell God if their children go to Hell because of them. Bishop Pontier asks Hollande not to approve law that seeks to close pro-life websites in France. The French government has decided to accelerate the process of approval of a bill, which seeks to outlaw websites aimed at convincing women not to abort voluntarily. The French Episcopal Conference, through its president, Archbishop Georges Pontier, requests such measure not to be approved. 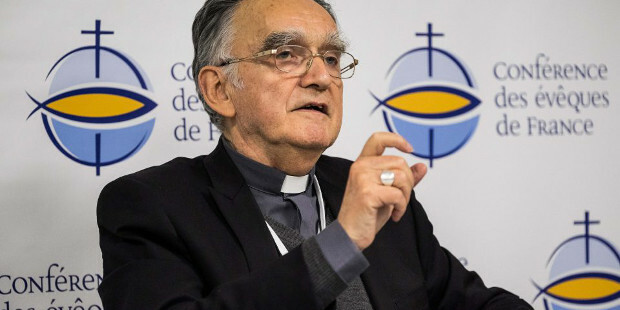 (InfoCatólica) Monsignor Pontier has written a letter to President Hollande in which he asks that this law, which would endanger pro-life movement in France, not to be approved. The archbishop of Marseilles warned the ruler that "abortion, whether we like it or not, remains a serious and weighty act that deeply questions the conscience", and that causes many women to have the "need to speak, to seek advice" before taking a "dramatic decision that will mark their whole life." After recalling that there is no longer a week of reflection before an abortion, which was previously required by French law, Bishop Pontier explained to Hollande that pro-life associations in France "have decided to dedicate their time, especially through digital instruments, to listen to women who are hesitant”, and who are faced with the choice of aborting or not. The success of these organizations, says the French prelate, is also seen in the fact that many of the women who have aborted come to them seeking psychological help. Mgr. Pontier asked President Hollande where "freedom of expression on the Internet would be. An even more serious limitation since it affects issues of freedom of conscience. This seems to be a very serious violation of the principles of democracy." The President of Marseille asked the President of the French Republic for the law to be at least subject of a parliamentary debate as wide as that which took place on euthanasia. "When Your Neighbour's House is on Fire, Watch Out for Your Own House"
"Never compare yourself with the meanest but with the better..."
The official Protestant version narrates that the greatest architect of the Christian rupture died of a natural death on February 15, 1546, after a trip to Eisleben and suffering from angina pectoris; Was it really like this? A contemporary German scholar, Dietrich Emme, offers a very different version in a review of events. In his book "Martin Luther, Seine Jugend und Studienzeit 1483-1505. Eine dokumentarische Darstelleng " ("Martin Luther: Youth and Years of Study from 1483 to 1505. 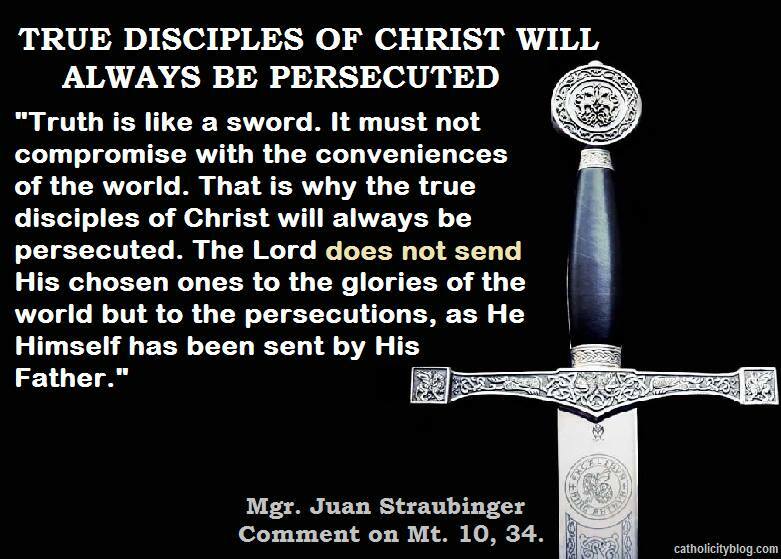 Bonn 1983") points out that Luther committed suicide, and he is not alone in pointing this out. Likewise, a Freudian psychoanalyst, M. Roland Dalbiez, in his study Luther's Anguish , attributes him "... a very serious neurosis of anguish, so grave that one may wonder whether it has not been due to a border-state between neurosis on the one hand and “suicide raptus” on the other, a teleological anti-suicidal automatism". "He told us that when he was a prisoner the devil had wickedly tormented him and that he had laughed heartily when he (Luther) took a knife in his hand, saying:" Go ahead! Kill yourself! "(...). This has happened to me very often, so much as to put a knife in my hand ... and what evil thoughts came to mind in this way, so evil that I could no longer pray ". 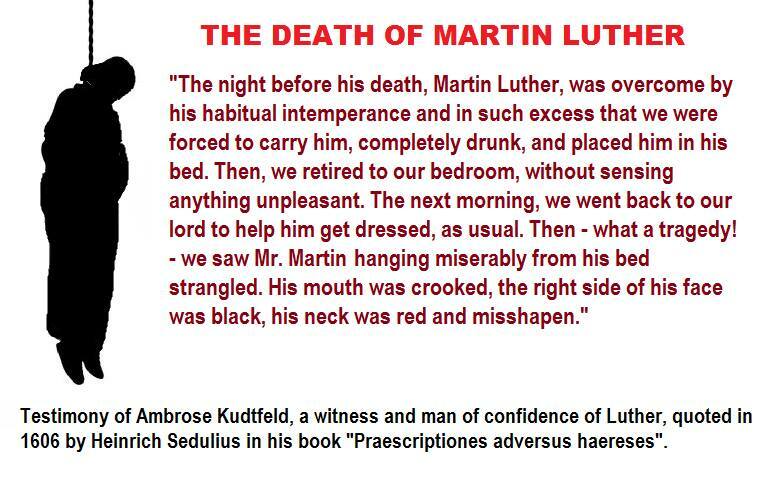 "On the night before his death, Martin Luther let himself be overcome by his habitual intemperance and in such excess that we were obliged to take him, completely drunk, and place him in his bed. Then, we retired to our bedroom, without sensing anything unpleasant! The next morning, we went back to our lord to help him get dressed, as usual. Then - oh, what a pain! - we saw our master Martin hanging from the bed and strangled miserably! His mouth was crooked, th right part of his face was black, his neck was red and deformed." Indeed, at that time raised beds supported by columns were used. "In the face of this horrible spectacle, we felt great fear! We ran, without delay, to the princes, his guests of the day before, to announce to them the execrable end of Luther! They, full of terror like us, immediately promised us, with a thousand promises and the most solemn oaths, to observe, with respect to that event, an eternal silence. Then they ordered us to remove the rope from Luther's hideous corpse, lay him on his bed, and then report to the people that "Master Luther" had suddenly abandoned this life!" Maritain himself points out that Dr. De Coster, who examined Luther, explained that the deceased's mouth was crooked with the face black and the neck red and deformed . Likewise, Oratorian priest Bozio, in his book "De Signis Ecclesiae", published in 1592 , points out that one of the reformer's household indicated that his lord was found hanged from the columns of his bed; Dr. Géorges Claudin says the same: . As Villa points out, "Luther, then, did not die a natural death, as has been falsely written in all the history books of Protestantism, but died as a suicidal, hanged from his bed after a splendid dinner, in which, as usual, he had drunk too much and was satisfied with food beyond all bounds!". Paradoxically, that February 15, 1546, feast of the Chair of St. Peter, he, who had railed against the Church, the Papacy, and the Catholic doctrine, voluntarily abandoned his mortal life at three in the morning, the anti-hour of Redemption that Our Lord Jesus Christ brought to us on Calvary. It's sad: but that's the end of those who live in a bad way. SOURCE. 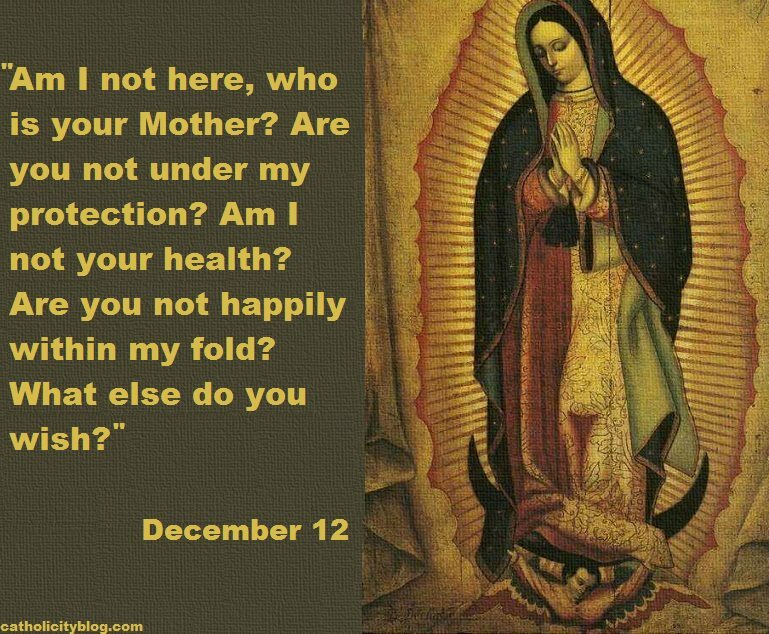 Translated from Spanish by Catholicity blog. 1] It is worth saying that the two most competent historians in Germany on Luther’s life: Dr. Theobald Beer and Prof. Remigius Baumer, have corroborated both the material and the documents cited by Emme. Roland Dalbiez, L’angoisse de Luther, Tequi, Paris 1974. Luigi Villa, op. cit., 12 13. Ibídem. An interesting coincidence is that Maritain narrates in his book “Three Reformers” that several friends, companions and first disciples of Luther also committed suicide. Maritain’s information is contained in the French edition, not the Spanish one. Tomás Bozio, De signis Ecclesiae, Pedro Landry, Lyon 1593-1594, 3 vols. Géorges Claudin, La mort de Luther, Noisy-Le-Sec, Paris 1900, 99 ( http://gallica.bnf.fr/ark:/12148/bpt6k9323938.r). Luigi Villa, op. Cit., 17. President Andrzej Duda and multiple members of the Executive and the ruling party Law and Justice attended the ceremony this past weekend. 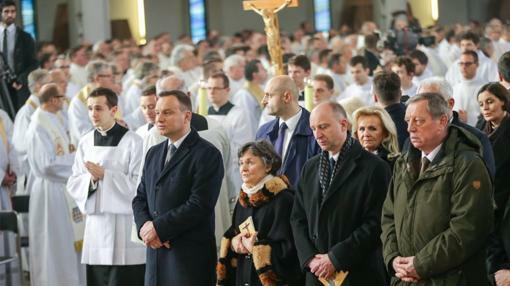 Jesus Christ has become King of Poland, and has done so with the approval of the President, Andrzej Duda, who attended this weekend the ceremony of enthronement accompanied by several members of the Executive and deputies of the ruling party Law and Justice. This is not the first time that Jesus has been granted the throne of Poland, since in previous occasions (the most recent ones in Jasna Góra, 1997, and Sagiewnikim, in 2000) similar ceremonies took place, although the President had never attended them before. 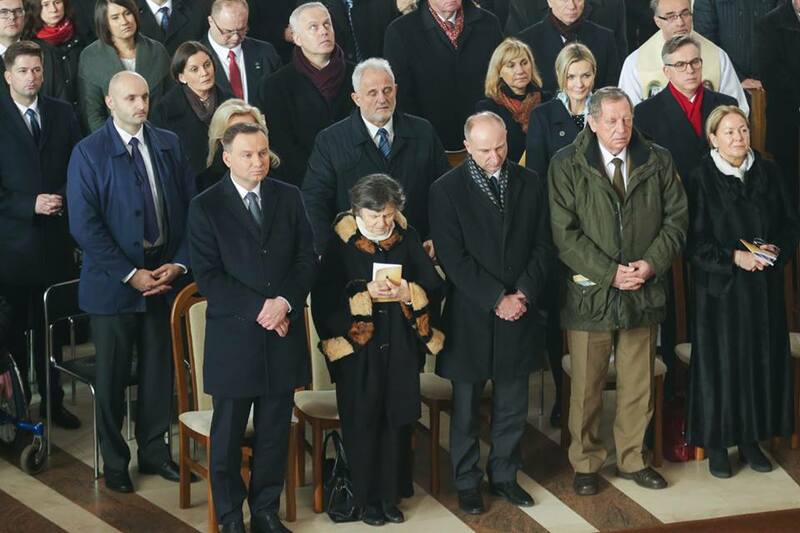 Polish President (at the front left) next to his mother (right) during the ceremony. (President’s Facebook picture). Polish throne, seven months after the Catholic hierarchy approved of the enthronement. In addition to Duda, linked to the ruling party Law and Justice, who presided over the act accompanied by his mother, Jadwiga, were also present the ministers of Justice and Environment, Zbigniew Ziobro and Jan Szyszko, as well as many deputies of this assemble. 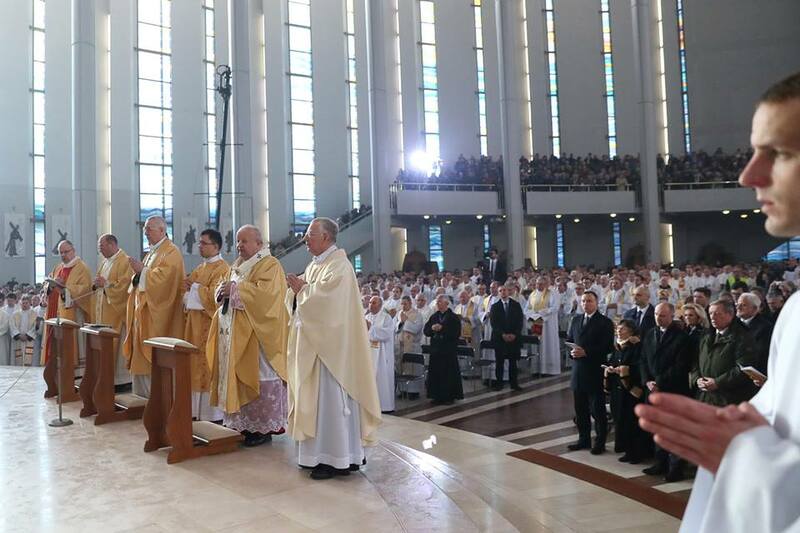 The presence in the ceremony of high representatives of Law and Justice demonstrates the closeness between the Catholic Church and the government of this party, which has never denied its identification with the postulates of Catholicism. 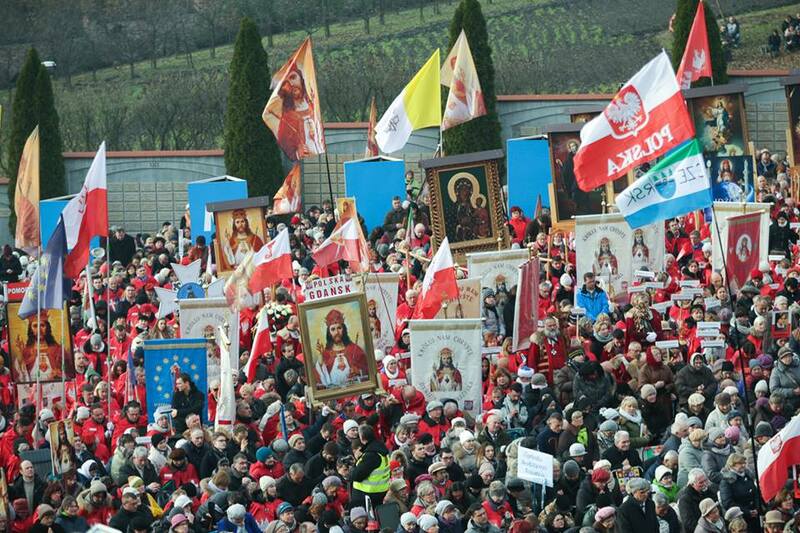 There are many examples of the weight of Catholic values in the Polish high politics, the last one being the struggle that Law and Justice maintains to achieve the restriction of abortion. The government's relationship is particularly close with the more conservative sectors of the Polish Church, including the controversial Redemptorist priest Tadeusz Rydyk, founder of the Radio Maryja network, Trwam Television and the Torun University of Social and Media Sciences (located in the center of Poland). 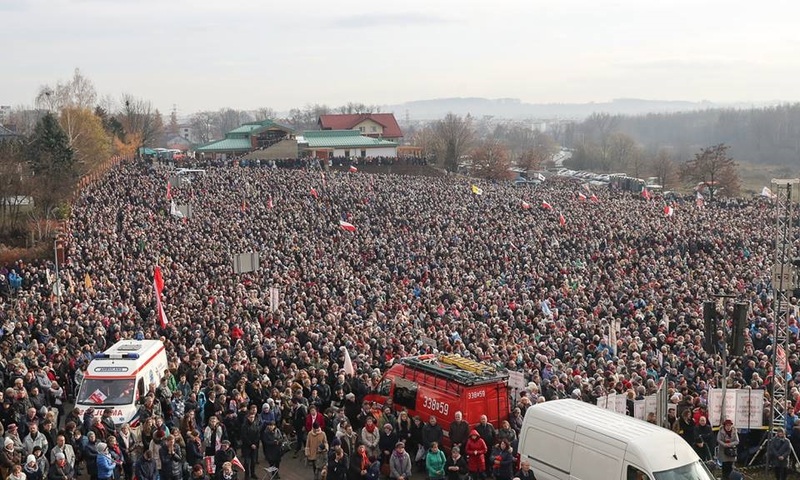 In March 2010, several thousand people demonstrated in Warsaw with crosses, banners and national flags to request a joint declaration between the State and the Church to name Jesus Christ honorary king of Poland. 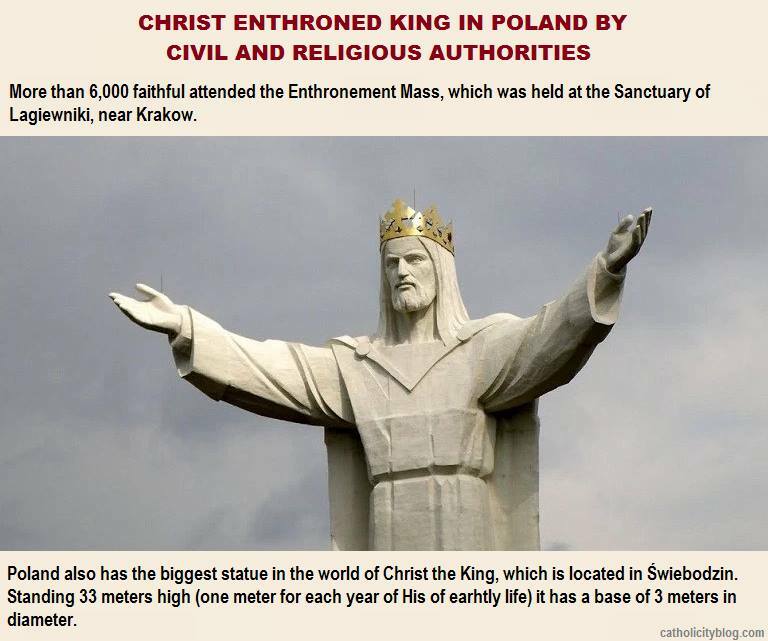 Before that, in 2006, 46 Polish MPs (10% of the chamber), including members of Law and Justice, raised a bill to proclaim Jesus King. These parliamentarians argued that the son of God should be made king theological and historical reasons, as was the Virgin Mary, who was declared honorary queen of Poland by King John II Casimiro Vasa, 350 years ago. Why Did Christ Fold Up the Linen Shroud After His Resurrection? The Gospel of John tells us that the Shroud, which was placed over Jesus’ face, was not lying together with the linen cloths. 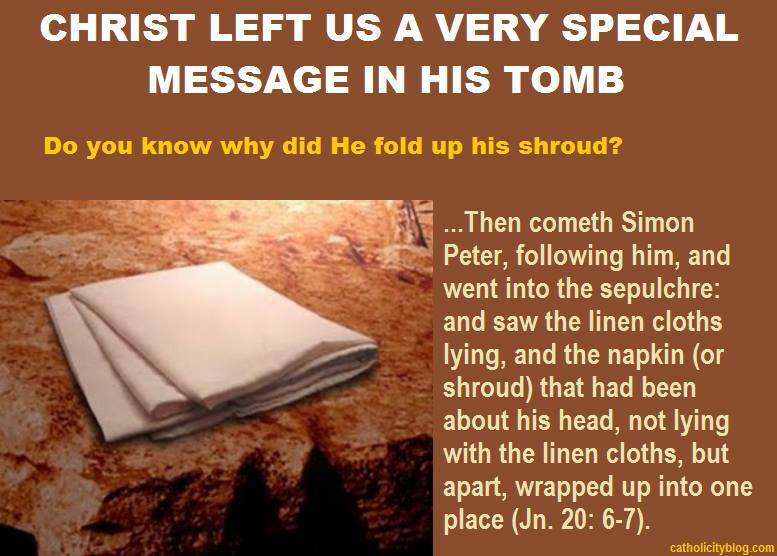 The Bible devotes an entire verse to tell us that the Shroud was folded up, and that it was placed apart from the other linen cloths (maybe where He had laid). On Sunday morning, while it was still dark, Mary Magdalene went to the tomb and found that the stone had been removed from the entrance. Peter and the other disciple ran toward the tomb of Jesus. The other disciple arrived before Peter. He stopped and looked inside and saw the linen lying on the floor, but he did not enter. Then Simon Peter arrived and went in. He also noticed the linen lying on the floor, while the shroud that had been over Jesus’ face was folded up and placed aside. Was that important? Of course! Is it still very important today? Absolutely! To understand the meaning of the folded napkin, it is necessary to first know a little about the Hebrew Tradition of that time. The folded napkin had to do with the Master and the Servant, and every Jewish child knew that Tradition. When the servant set the table for the dinner of the Master, he made sure to do it in the exact way that the Master wanted. Once the table was perfectly decorated, the servant waited, out of sight, until the Master had finished eating. The servant did not dare to touch the table until the Master had finished. If the Master had finished eating, he would get up from the table; clean his fingers, mouth, and beard, knot the napkin and place it on the table. The words of the President of the abortion giant, which has provided funding for the failed campaign of Hillary Clinton, show the disappointment of the multinational company, which is furious for having lost such enormous amounts of money and afraid because of the possible closing of its doors. The reaction of Planned Parenthood, the abortion multinational in the United States which funded Hillary’s failed electoral campaign, was immediately unleashed. On the morning of last Wednesday, the President of the company sent an email in which she showed her displeasure due to the “inconceivable” election results. “Devastated, Angry, Heartbroken, Outraged, Shocked, Sad, Disgusted, Ashamed, Discouraged, Exhausted, Shattered.” This is how the email of the president of Planned Parenthood started, which is the multinational that traffics body parts of aborted babies and make profits with public funds. “And now, four more words – the most important ones: THESE DOORS STAY OPEN. I know that you and I can’t possibly have enough words to describe our feelings about what happened in this election and what lies ahead,” thus lamented the woman who has become one of the main disciples of the Democrat candidate. “If you want to stay in bed or hide from the world, I can’t blame you. But I hope you won’t. Instead, I hope you’ll join me in focusing on those important four words: These Doors Stay Open. These doors will stay open because our voices get louder. We will continue to stand and fight for health care, reproductive services, and abortion,” promised Richards to her employees and clients. “Together, we have made history, helping the first female presidential candidate to get very close to the White House. We were so close. And that day will come,” assured Cecile Richards, who funded Hillary Clinton’s campaign with millions of dollars. “The fight begins now. The work begins today. 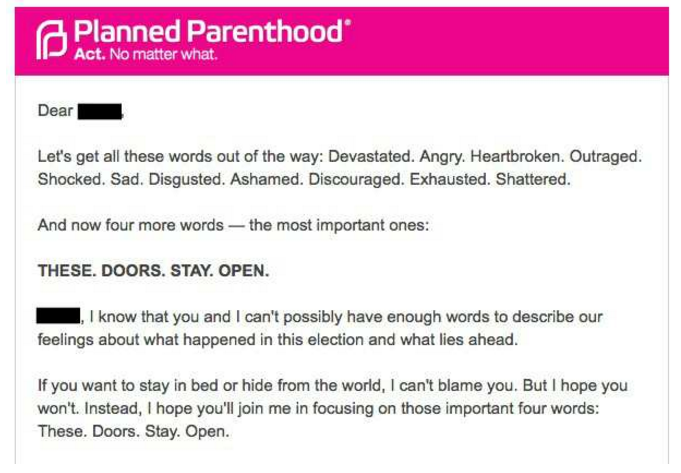 Your support will help us one more time,” concluded the President of Planned Parenthood, whose words full of shock and dismay, show the disappointment of the multinational, furious for having lost such enormous amounts of money and afraid because of the possible closing of its doors. The Democrat has targeted repeatedly pro-life associations, which according to her, have been planning for years an attack against the abortion giant. It should be noted that Planned Parenthood performs more than 320,000 abortions in the U.S. every year, a practice that it is financed with about 554 million dollars coming from taxpayers. Désiré Felicien Francois Joseph Cardinal Mercier (1851-1926). Are the blasphemies of Luther spiritual gifts? His heresies against the Divine Revelation are theological gifts? Did Luther find God while being an apostate of the true Church? Why does Pope Francis contradicts everything that the Church has infallibly taught us about the errors of this heresiarch? Why does he celebrate the anniversary of Luther’s rebellion in a Lutheran temple with false “bishops” and “women bishops” who are supportive of homosexuality, and who are the most distant from the Gospel, the most liberal and the least representative of Lutheranism, because they are rejected by all the other Lutherans who are less liberal? 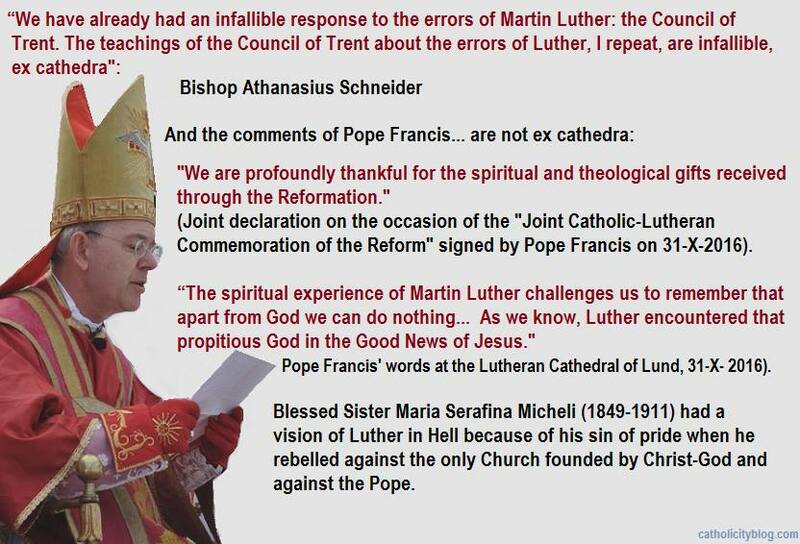 Padre Pio also claimed that Luther had been condemned, how is it possible then to celebrate what they called the “Reform”, which really was a whole deformation of the Catholic doctrine carried out by the heresiarch whose errors, as Bishop Schneider points out, were condemned ex cathedra by the Church, that is, infallibly and irrevocably? The text of 2 Maccabees 12, 43-46, assumes that there is purification after death. Judah Maccabee organized a collection among his soldiers… in order to offer a sacrifice for sin… They firmly believed in a valuable reward for those who died in the grace of God… He offered this sacrifice for the dead; so that they were forgiven for their sins. Protestants do not recognize that this book is part of the Bible, because Luther removed it from his Bible precisely because he knew it referred to purgatory. The only ones in the Old Testament to whom this passage is applied are the martyrs of the Maccabees, who were tortured in order to attain resurrection (2 Maccabees 7:11, 14, 23, 29, 36). “And whosoever shall speak a word against the Son of man, it shall be forgiven him: but he that shall speak against the Holy Ghost, it shall not be forgiven him neither in this world, nor in the world to come.” (Mt. 12, 32). “And when thou goest with thy adversary to the prince, whilst thou art in the way, endeavour to be delivered from him: lest perhaps he draw thee to he judge, and the judge deliver thee to the exacter, and the exacter cast thee into prison. I say to thee, thou shalt not go out thence until thou pay the very last mite.” (Lk. 12: 58-59). In these passages, Jesus talks about a temporal punishment which cannot be Hell nor Heaven. “For no one can lay a foundation other than the one already laid, which is Jesus Christ. If anyone builds on this foundation using gold, silver, precious stones, wood, hay or straw, his workmanship will be evident, because the Day will bring it to light. It will be revealed with fire, and the fire will prove the quality of each man’s work. And they, whose works cannot abide the fire, shall suffer loss; yet they themselves, having built upon the right foundation, shall be saved yet so as by fire; being liable to this punishment, by reason of the wood, hay, and stubble, which was mixed with their building. Hence, there is a fire after death which, unlike that from Hell, is temporal. The soul that passes through it will be saved. We call this state of purgation “purgatory”. The word “baptism” is used here as a metaphor to express suffering or penance (Mk. 10, 38-39; Lk. 3, 16; 12, 50). Saint Paul writes about a practice among Christians, which consisted in being “baptized” for the dead. He does not condemn it, on the contrary, he praises it as valid because it shows faith in resurrection. Compare 1 Cor. 15, 29 with Maccabees 12, 44 and you will see the similarity. Are You Ready and Willing? Let Us Remember Our Dear Departed! An indulgence consists in this: when we commit a sin and repent, God forgives us, but there is still something that needs to be paid. This obligation or debt that is pending can be totally or partially eliminated through the practice of indulgences. 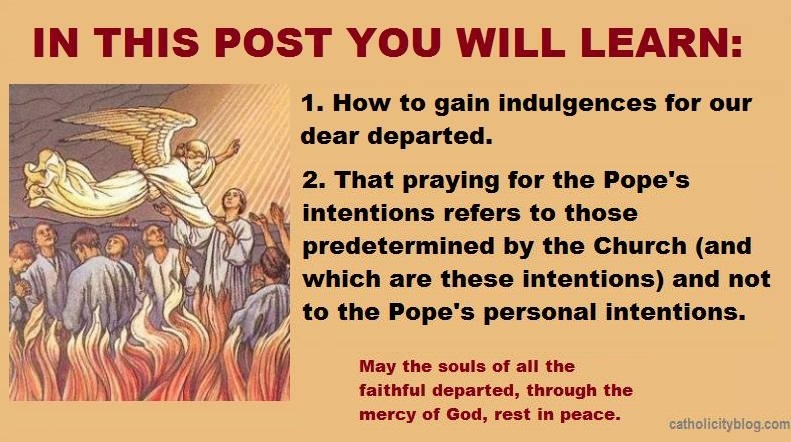 On the day of the Faithful Departed, there is the possibility of gaining a PLENARY INDULGENCE, which can be applied to the blessed souls in purgatory. 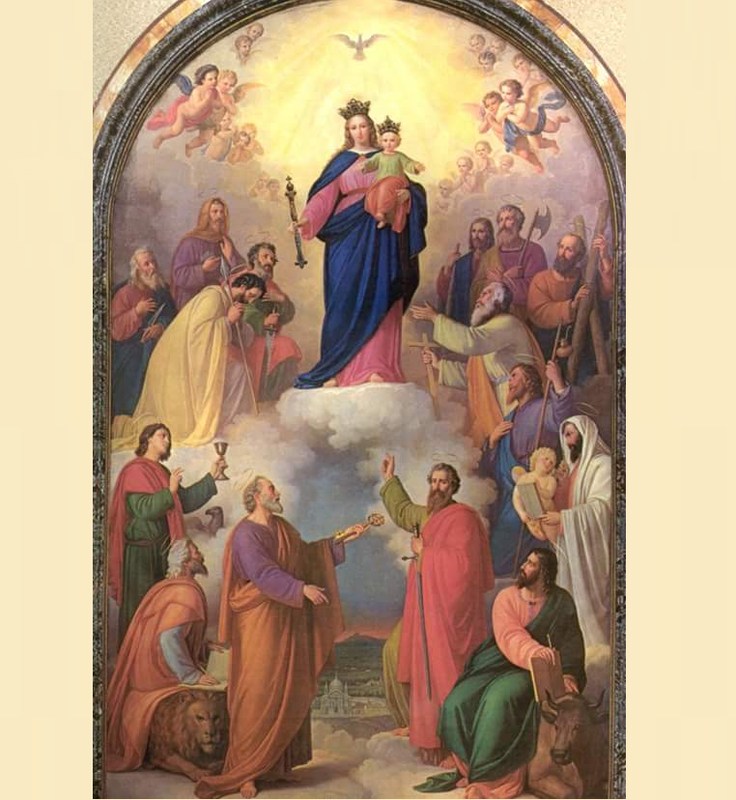 We can only gain one plenary indulgence per day. 1. On November 2: Visit a Church or public oratory, and pray there an Our Father. 2. From November 1 to November 8: We can gain a plenary indulgence every day visiting a Cemetery and praying there for the faithful departed. 1. Must be baptized and must not be excommunicated. 2. Having the intention, at least in general, of gaining the indulgence. 3. Confession: It can be made within eight days before or after the day in question. 4. Receiving Communion on the day in question. 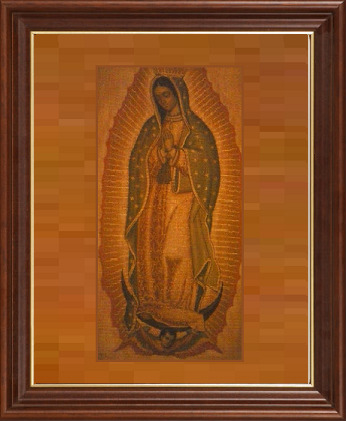 a) The exaltation of the Holy Catholic and Apostolic Church. b) The eradication of heresies. c) The propagation of Catholic Faith. 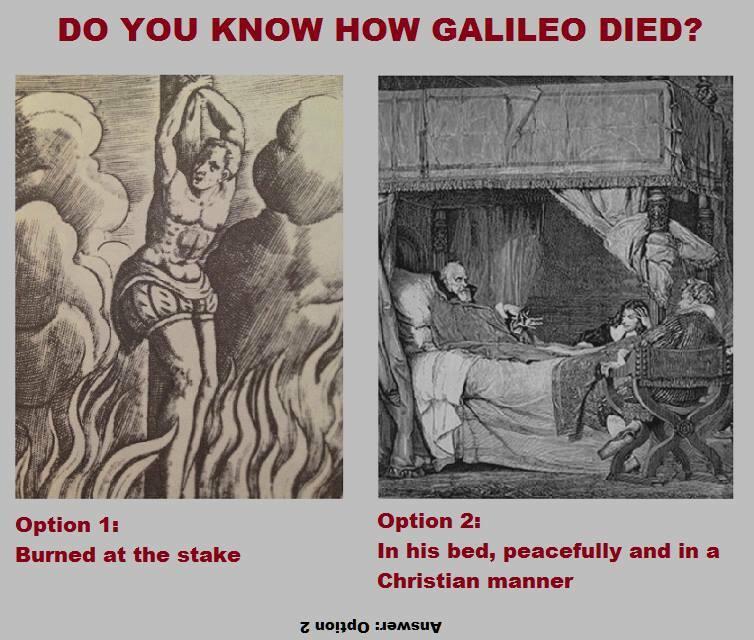 d) The conversion of sinners. e) Peace and concord among Christian princes. f) All other goods of Christian community. 6. 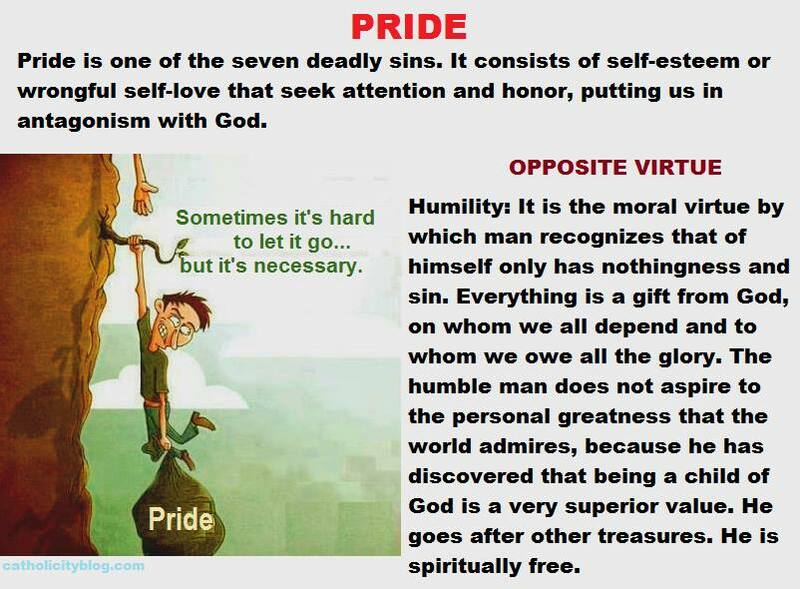 Having no attachment to sin, not even venial sins. 7. Observing that to which the Indulgence was granted. NOTE: If the conditions are not entirely fulfilled, there is still the possibility of gaining a partial Indulgence. 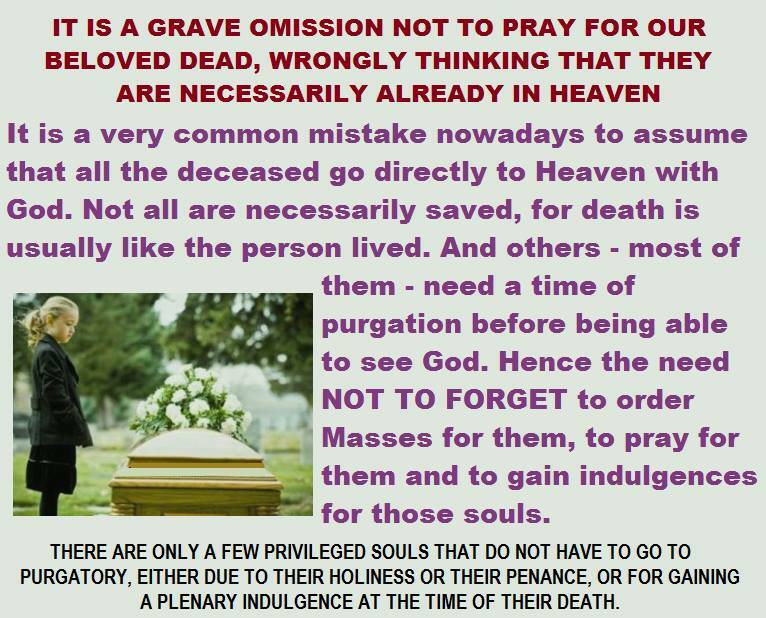 What the souls in purgatory need are indulgences and Masses, many Masses! Order Masses for your relatives and for all the faithful departed in general, God will know who to apply them to.